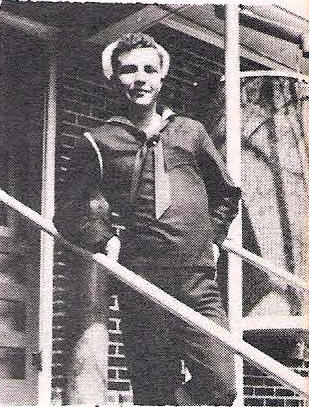 S 1/c Earl Drennan, Jr., son of Mr. and Mrs. Earl Drennan, Olney, attended Bitter Creek Schools. Entered Navy, 1946, trained at San Diego. Served in Pacific.